For students with a disability, the Students with Disability Services office can help. Whether it’s ADHD or a physical impairment, the University of Miami provides great care and consideration for providing access to all. 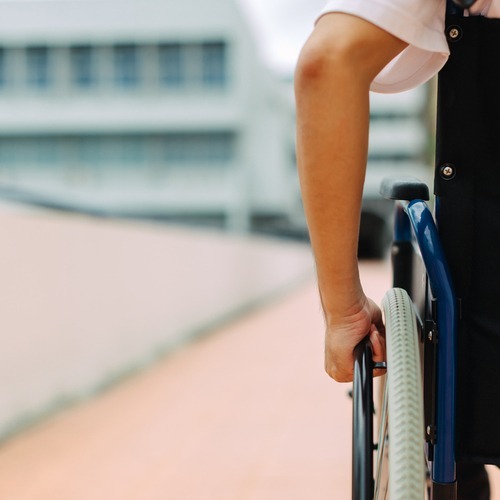 The Office of Disability Services (ODS) provides academic accommodations and support to ensure that students with disabilities are able to access and participate in the opportunities available at the University of Miami. The Office of Disabilities requires current and complete documentation to determine reasonable accommodations. This includes, but is not limited to, a diagnosis of a current disability, the date of the diagnosis, how the diagnosis was reached, the credentials of the diagnosing professional and how the disability affects a major life activity. You may request all accommodations forms here. To learn more about students’ with disabilities policies and procedures, click here. To learn more about service and emotional support animals click here. Access for all means that students with a disability are never left out of an event. All of campus is accessible and parking decals are available through parking services. Sign language interpreters are available if needed. Encourage your student to take an active part in their accessibility plan. Plan early, meet with professors ahead of time. This way confidence can be had in knowing that the instructors are aware of their needs. Tour the campus and plan routes for assurance. There will always be someone around to help, so don’t hesitate to ask.